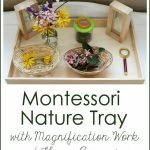 Flower arranging was always a popular activity in my Montessori classroom, so I love to include it as an activity at home as well. Today’s activity includes the popular practical life activity of flower arranging along with botany activities for plant identification. There are even some sensorial aspects to the activity! For an activity that’s simple enough for a toddler, use the 3-period lesson to teach the name of each flower that will be in your flower arranging activity. Generally, you’ll introduce the names of 2 or 3 flowers at a time. Smell the flower and gently place it on the mat. In our YouTube video, we used the example of a yellow daffodil and 2 different colors of tulips that we used for flower arranging. Then introduce the name of each flower. Smelling the flower, feeling the flower, and possibly mentioning the color of the flower will add sensorial experiences as well. For toddlers who no longer mouth objects, you could add flowers from the Safari Ltd. 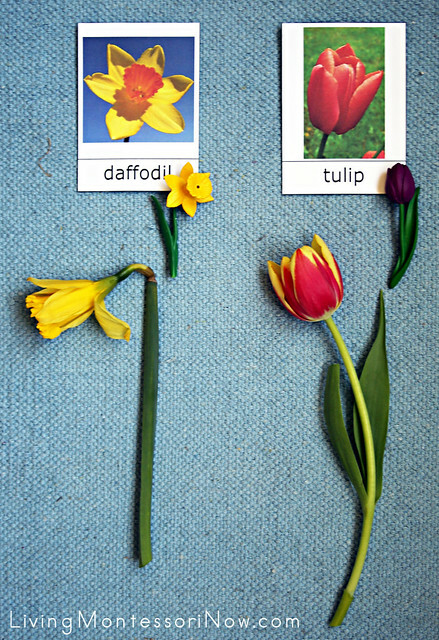 Flowers TOOB to 3-part types of flowers cards. I used the free 3-part flower cards from Tired, Need Sleep. Later on, you can go into parts of the flower. 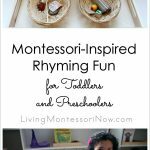 For a toddler, I just introduce the terms stem, leaf, and petal. For a preschooler, all the parts of a flower can be introduced. 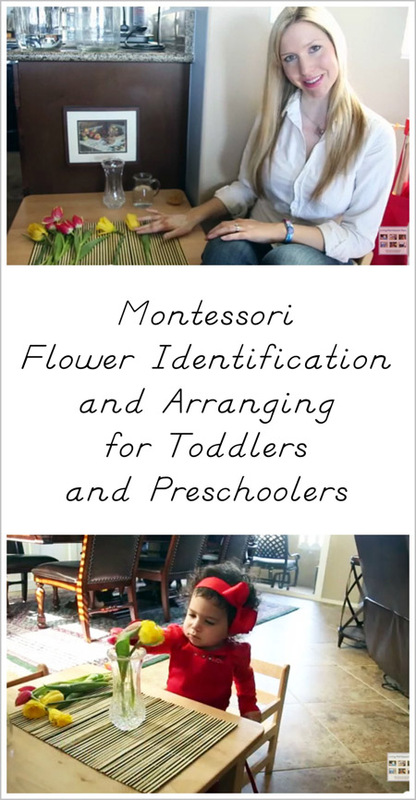 This video with my daughter, Christina, and 17-month-old granddaughter, Zoey, combines flower identification with flower arranging in a way that even a toddler can enjoy and feel success with. 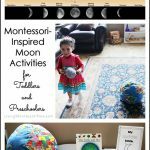 For toddlers, a simple activity like the one shown in the video works well. 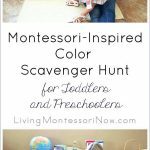 You can add more steps as your child gets older. 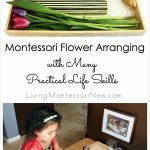 Preschoolers can handle a flower arranging activity with a number of steps to follow. 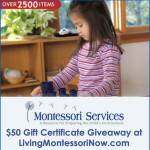 If you’re from the U.S. or Canada, don’t miss out on the chance to win a $50 gift certificate from Montessori Services! 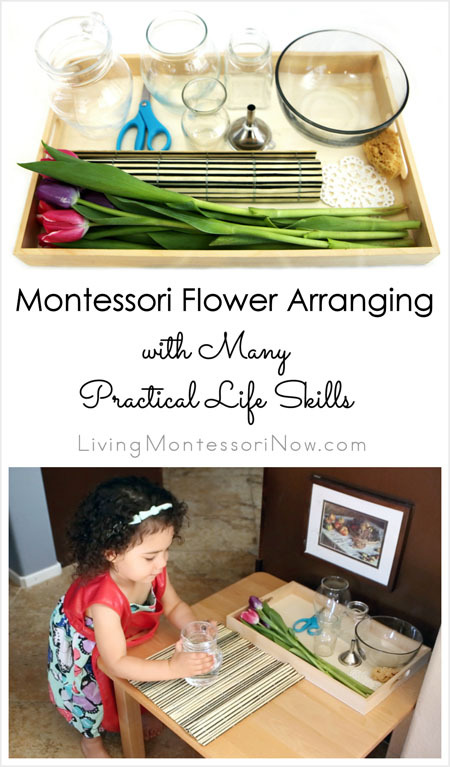 (Lots of great practical life materials, including flower arranging materials!). Giveaway is open until 4/22 at 9pm PST. I just love all of your posts with your granddaughter. It makes my heart so happy to see that you have such a relationship with her. Thank you for sharing such a great activity! I love your videos! 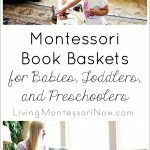 The videos make is so easy to understand the Montessori method. 🙂 Thank you! Pinned! What a wonderful post. She is so much fun to watch! The video is wonderful. I’ll have to try this soon with my 3 year old as our daffodils and tulips are in bloom. This is so great! And I am so glad I found you over at Share it Saturday because right now my daughter is way into flowers. Definitely pinning this. Thanks for sharing! Thank you for the informative video! What a great presentation! Such a sweet post! We’ll be doing this activity next week and excited to show your video to my Mavi! Thanks for sharing! I love this as a spring activity. 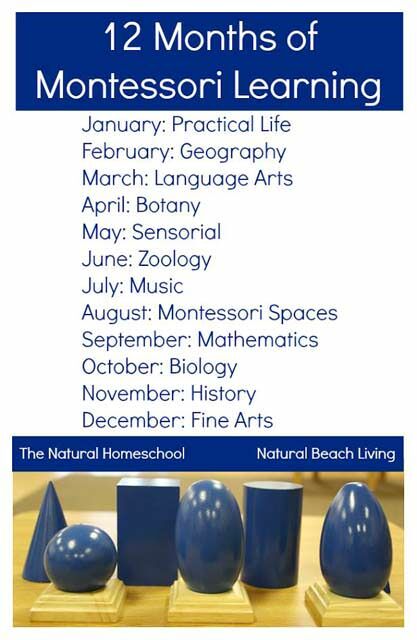 So many opportunities for sensory, motor and aesthetic skills. Thanks for sharing! Such wonderful information – thank you and the video is as sweet as can be 🙂 love it! I just love these videos! Thanks for linking up at the Thoughtful Spot Weekly Blog Hop! We hope you join us again next week! 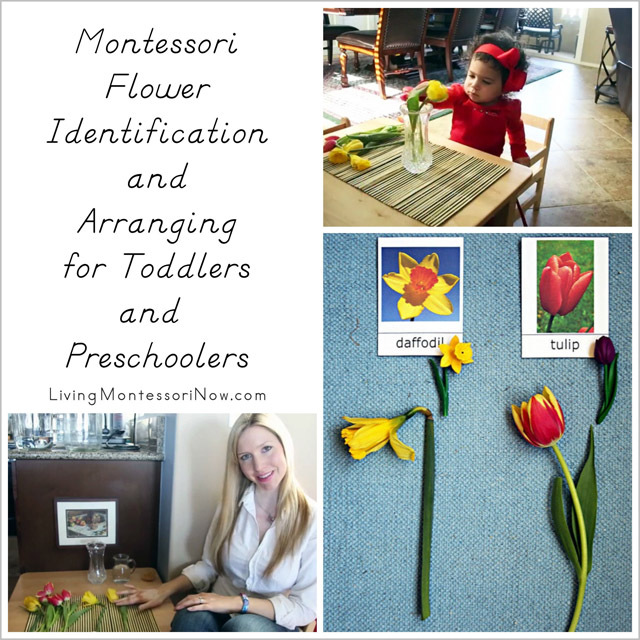 I love the idea of flower identification and arranging for toddlers and preschoolers. Great post a read on! Thanks for sharing this informative article.